Opportunity to live near all the conveniences of downtown while living in a gated community on a half-acre lot with breathtaking water views! 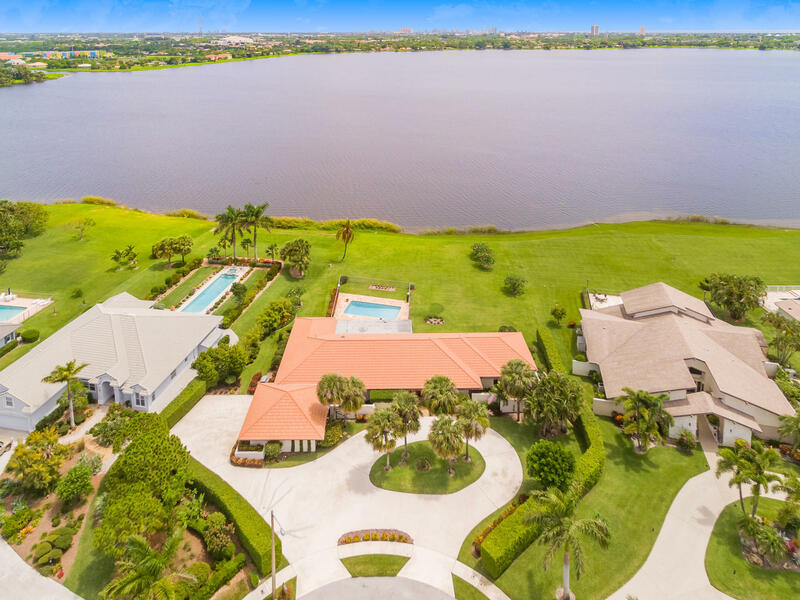 This large custom built home offers 4brs, 3.5bths plus den/office, formal LR, FR w/a split floor plan and volume ceilings w/most rooms enjoying the expansive water views. New solid Bamboo flooring throughout most of the home. There is a 36 x 16 lanai w/travertine floors that lead to the heated & cooled in ground pool set amongst the meticulously landscaped grounds. This home also has a 50 year hurricane proof roof, hurricane windows, generator and is in near perfect condition!